So, your doctor recommended a Sleep Study for you and you had one done. And now your Sleep Doctor gave you a prescription to obtain a medical device called PAP. Three common types of PAP units and what each prescription looks like. What guides to use to choose your PAP device. How to quickly order a complete PAP system. NOTE: The numbers below may not reflect the settings you require. The numbers below are examples only. Call 1.877.430.2727 to order your device online at your convenience. 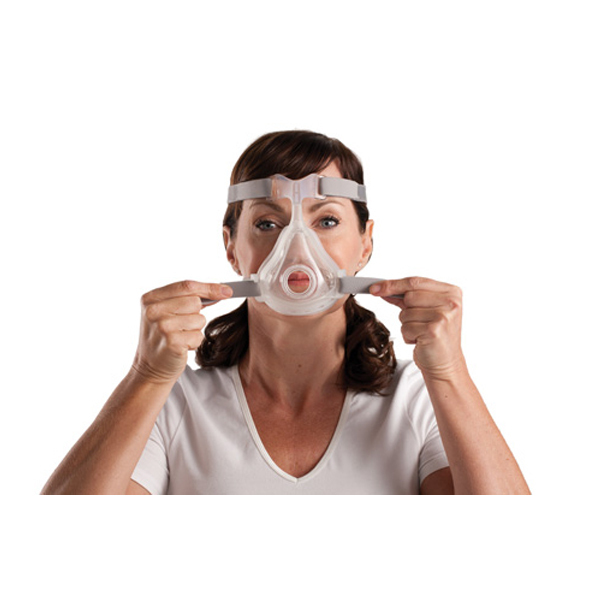 We can also assist you with Trying a CPAP and a PAP mask before you buy to make sure it all works and is comfortable. In the next two posts, look for a comparison chart for PAP machines and another for PAP masks. I’m awaiting a test.Thank YOU for posting this guide and explaining the common types of this devices. Love everythig you shared. I’ll definitely keep posted!!! Why do we sleep? Grab a coffee and listen. This is good.